After laying low for months, it looks like Fan Bingbing is making a comeback on the big screen. In the upcoming thriller The Perfect Blue, she portrays Liu Mei, a grim woman with secrets. The 38-year-old Chinese actress had just finished filming the movie when her own secrets were uncovered last June. An industry insider revealed on Weibo that she had signed "yin-and-yang" contracts to avoid paying more taxes. Formerly one of China's highest-paid stars and a commercial darling, Bingbing fell from grace when she was found guilty of tax evasion. The scandal shook the entertainment industry and sparked a government crackdown. Four other films she had completed were also put on hold. Bingbing was eventually fined 883 million yuan (S$176 million) and disappeared from public view after making a public apology in October. Then the rumours started circulating. 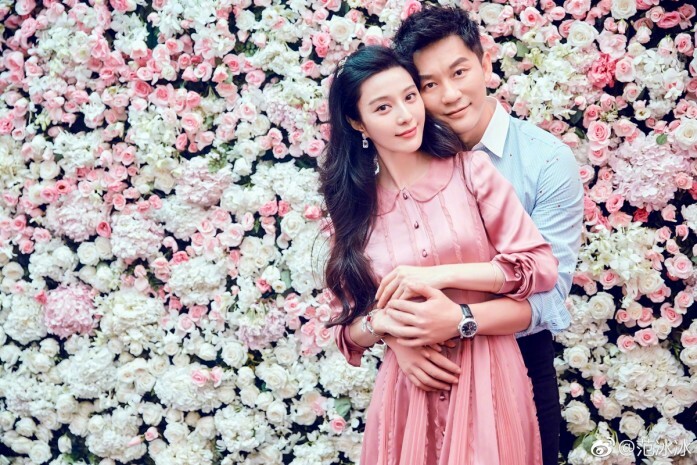 Some reports suggested that the actress had parted ways with fiance Li Chen over the scandal. Others reported that she will quit showbiz after tying the knot with the actor on Feb 2, but the day went by any marriage announcement. There were also rumours that Bingbing was banned from acting for three years. Now, with the promotion of the new film, does it mean that her career crisis is over? Judging by the comments on Chinese social media, it appears that the tax evasion scandal is still fresh on the public's minds. 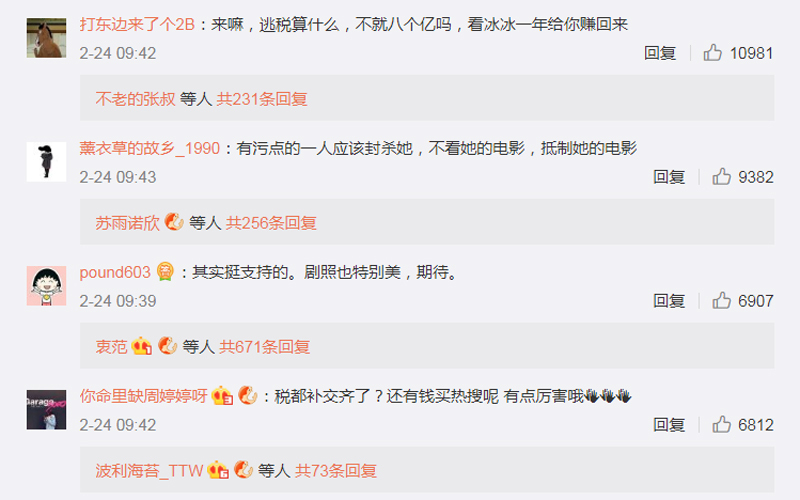 Some Weibo users wrote: "An actress who has evaded taxes should not be a public figure any longer." Meanwhile, die-hard fans said Bingbing has already paid for her crime and should be given a chance to start anew. Will you be catching her new movie when it shows at the cinema?